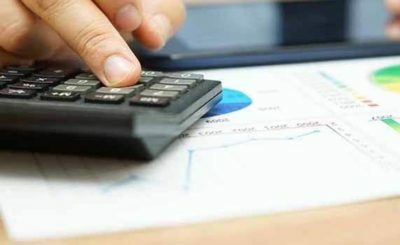 How to Improve & Increase your CIBIL Score? 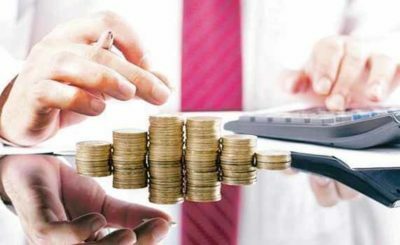 FinanceNo Comment on How to Improve & Increase your CIBIL Score? Availing of any type of loan today will need you to fulfil some eligibility terms of your lenders and one of the most vital parameters is none other than the CIBIL score. The CIBIL score is the mirror of one’s creditworthiness and showcases his/her ability to manage and repay earlier debts such as credit cards, and loans. Anyone with a credit score of 750+ or more out of 900 can easily grab a loan approval at a lower rate. Borrowers not having a robust CIBIL score are not given clearance by lenders to get a loan. In rare cases, even if such loan applicants get the approval, it is at a higher loan interest rate which means managing a higher cost of the loan. 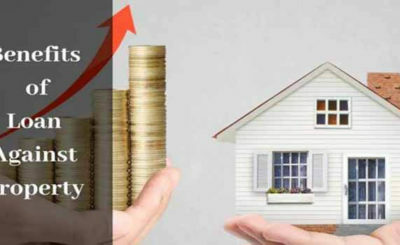 That’s when the importance of a healthy CIBIL score matters to help you save thousands to lakhs of rupees that you would pay for a higher rate based loans. If you are set to apply for a loan but have a poor credit score, you should first improve CIBIL score before applying for it and getting your application rejected instead. It is vital to keep your credit balance to the minimum to enhance your odds of getting a loan approval. By paying off your credits or outstanding of multiple credit tools, you can easily improve CIBIL score. Thus, check your credit balance and bank statements for possible errors and get it resolved as it may lower the score. Be informed to know that keeping the burden of pending EMI payments can lead to a poor credit score. Thus, take all measures to ensure a clean repayment history and maintain strong CIBIL score. All that you need to do is – pay off your credit card outstanding and existing loan EMIs on time. 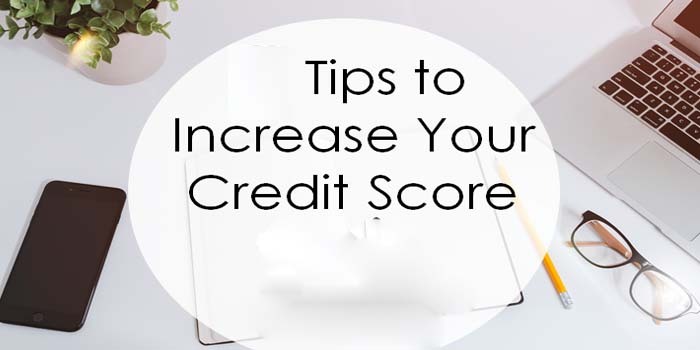 People utilizing a considerably higher percentage of their credit limits will also have a poor score. Suppose if your credit card has a limit of Rs.50,000 and if you have used it up to Rs.40,000 or more, it is sure to bring down your credit score. Thus, the best thing will be to avail credit that can match the repayment as per your salary. The rule of the thumb is using 30-50% of the limit assigned to you to maintain a higher score. Having too many credit cards can seriously jeopardize your credit score as you may frequently default on the EMI payment of the loan. What’s more, lenders may consider you a risk while processing your loan application as they may assume that you won’t have money to repay another debt that you intend to take. Thus, try to own one or maximum two credit cards. Don’t only rely on the unsecured loans to help you improve CIBIL score. 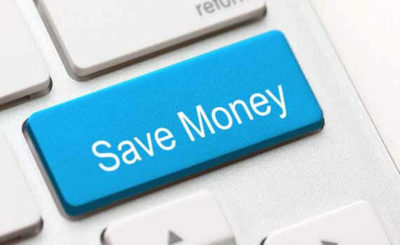 You should also try to have a mix of secured and unsecured loans or credits in your financial profile. Maintaining a mix of secured and unsecured loans will surely help you boost your credit score quickly. 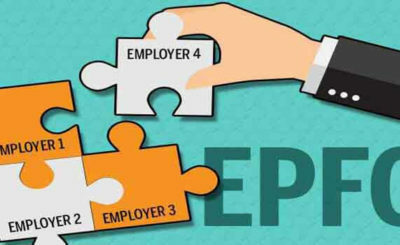 If you need to apply for a loan and not yet have strong CIBIL score, you can now improve it by implementing the discussed tips. Go through the tips once again, implement it in reality and grab a loan approval at a lower rate.